There is no better feeling that sitting in your garden on a hot summers day with your feet up and a chilled drink in hand, marvelling at the picturesque surroundings you’ve worked hard to achieve. Creating that perfect summer garden however can take some time and work, and often the effort required makes it feel like too much of a chore so we neglect our lawn and let the plants die. 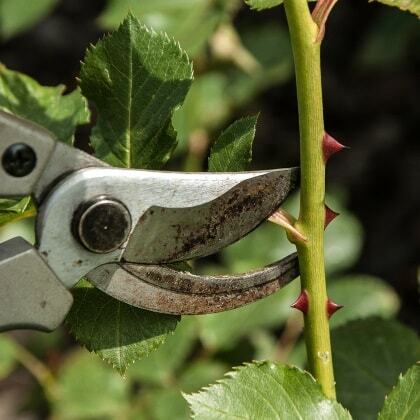 Garden maintenance doesn’t have to be this difficult however. Garden Gift Shop have an array of garden tools and lawn equipment to help you create the garden of your dreams. 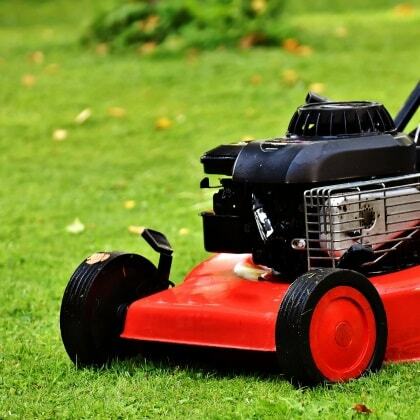 We have a wide range of powerful petrol mowers, leafblowers, trimmers and other machinery to help you tackle your lawn and hedges. Our tools do the hard work for you so you can get the job done quicker and easier, freeing up more time for a brew. Browse our selection of gadgets and give yourself a break. We also have a range of gardening equipment to help with those smaller tasks. Pruners, shears, loppers – we have all the tools you need to sort out your soil ready for planting. Our handheld garden equipment is comfortable and convenient so you don’t have to worry about aching wrists or blisters after a day in the garden. Enjoy gardening again and get some extra help. Our garden equipment will help you take the labour away so you can spend more time marvelling at the views than picking up leaves.